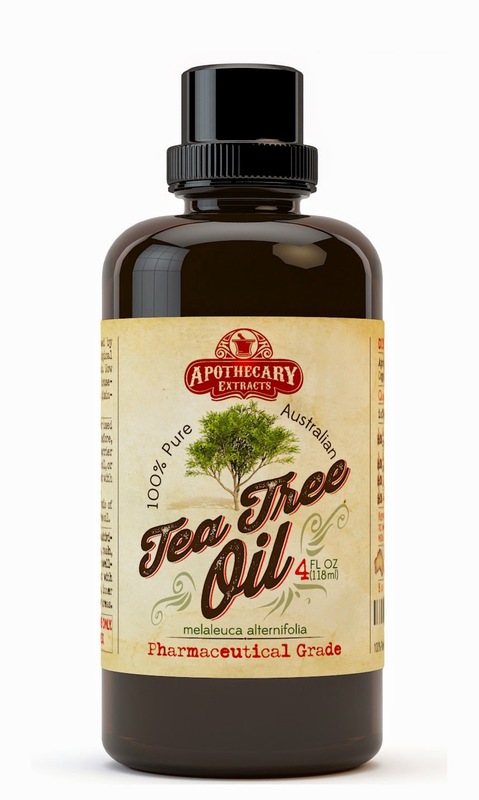 I have only bought Tea Tree oil once before receiving this bottle to review and it didn't smell anywhere as potent as this Australian Tea Tree Oil does. I bought our old bottle when my now 17 year old daughter was in 4th grade. Our family had to deal with lice for the very first time. My daughter got it three times in a row and it there were tons of them. No one else in the family had them and when she came home the third time with them I noticed her coat that I had just washed and dried the day before she went to school was loaded with them. I asked her where she kept her coat and she said in a closet with everyone else from her classroom. I made a visit to her classroom and sure enough all of the kids coats were kept in one closed closet and found out at one point everyone from the classroom was out with lice. Me being a parent saw this as a big problem, so I instructed my daughter to hang her coat on the back of her chair at her desk. She never had it again after that. My daughter has open sores on her head like I do from a scalp skin problem so using other methods of getting rid of lice were out. I don't think people realize how dangerous the other products out there for lice are for their child. Anyways we bought a LiceGuard Robi Comb Electronic Lice Comb as well as putting drops of tea tree oil in our shampoo bottles. 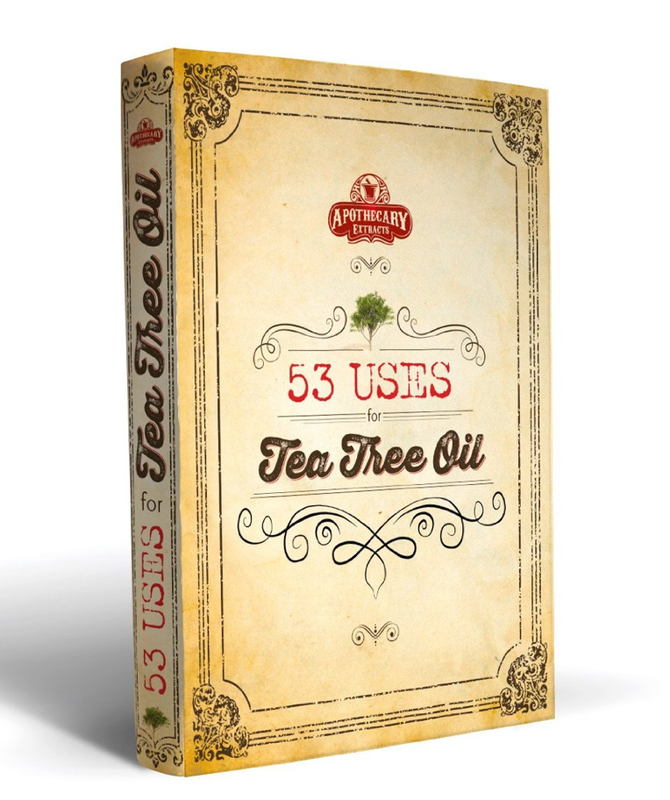 This worked for our family and is the reason I stand behind using Tea Tree Oil. Oddly until I received the Australian Tea Tree Oil, I never knew of any other uses for it. 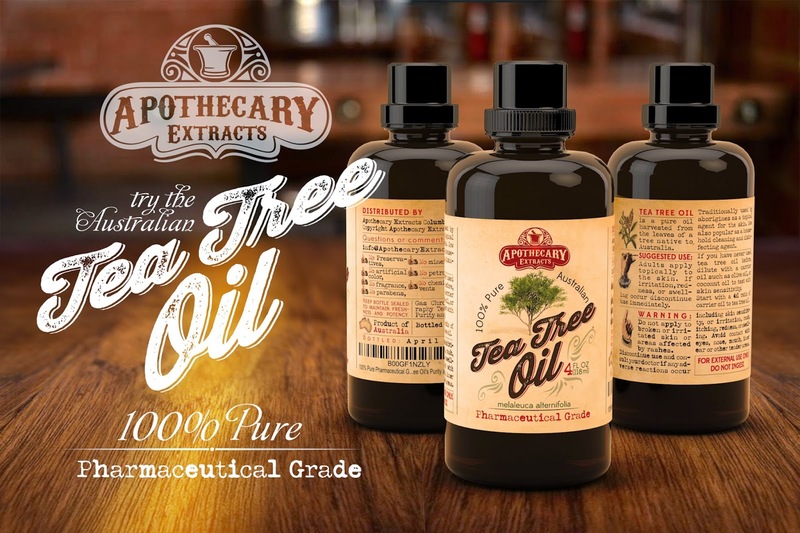 Thankfully they sent a recipe guide on how to use the Australian Tea Tree Oil for skin, hair, house hold cleaning, Aromatherapy, and First Aid. Wow so many uses. *The best way to use the oil as a natural skin tag remover is to apply it directly to the skin tag. First wash the area with soap and water. Then dab a few drop of the oil onto the skin tag. Do this three times per day until it dries up and falls off. If the oil is too strong or irritates your skin, apply it using a wet cotton ball. 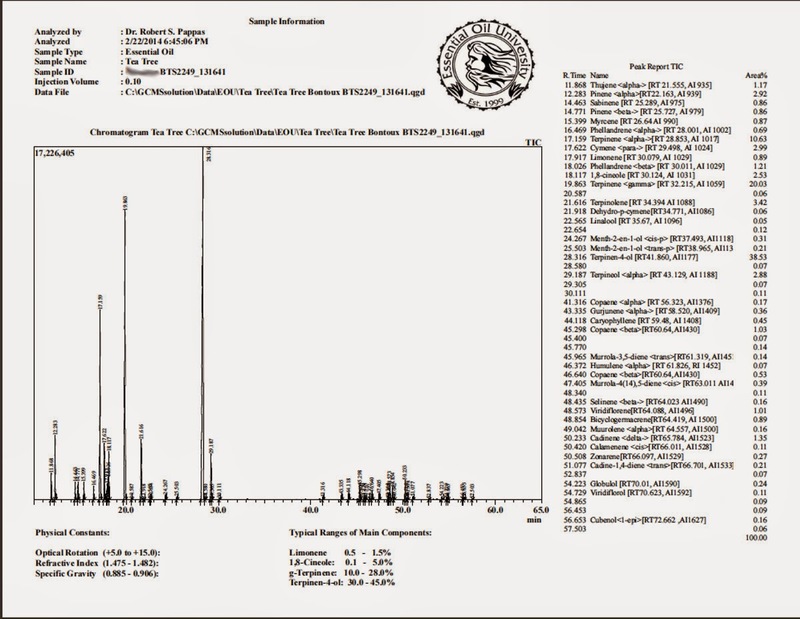 Tea tree oil is generally safe to use. However, people allergic to the oil may experience contact dermatitis when they put it to their skin. It is best to test it on an easily concealable part of your body before using the tea tree oil skin tags treatment all over your body. MarksvilleandMe received one or more of the products mentioned above for free using Tomoson.com. Regardless, MarksvilleandMe only recommends products or services MarksvilleandMe uses personally and believe will be good for my readers. If you would like MarksvilleandMe to review a product for your company please contact us at MarksvilleandMe@gmail.com.